JR Pond, PGA is the Head Golf Professional at Lone Pine Country Club in Washington, Pennsylvania about 40 minutes southwest of downtown Pittsburgh. With nearly two decades in the golf industry his knowledge creates an exceptional experience for those he has the pleasure of serving. JR utilizes multiple methods of instruction to customize the learning to the player. Using games, drills and supervised practice, the learning process is fun with a higher success rate than traditional lessons. If you want to shoot lower scores and enjoy the game more, JR can help you get there. 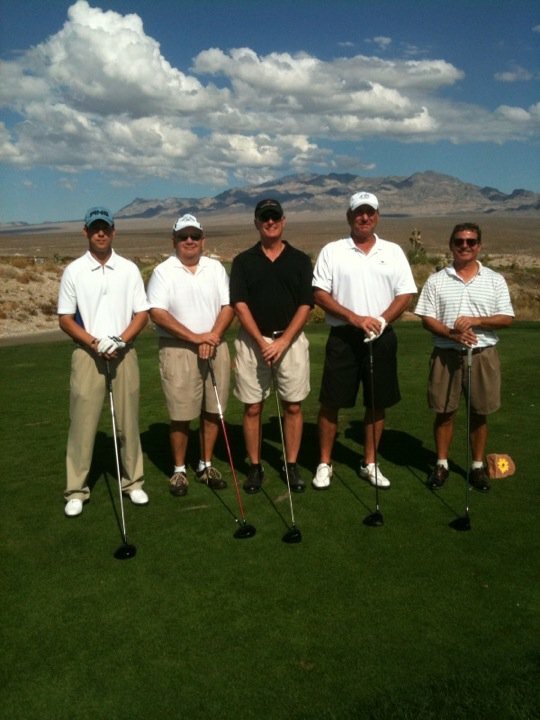 JR has experience assisting, hosting and/or running nearly 1000 golf events in his career. 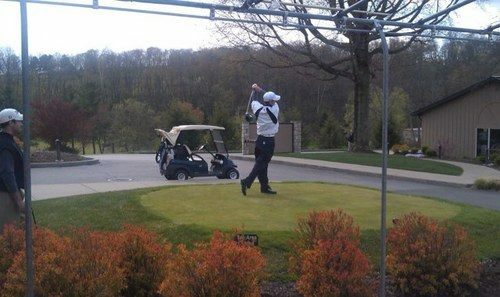 Member events, Corporate Functions and Fundraisers, Championship Qualifiers for the Western Pennsylvania Golf Association, USGA, Tri-State PGA, and Junior Events such as SPJGT, KINGS, US Kids World Golf Championship Qualifier, and local qualifying for the Drive Chip and Putt. 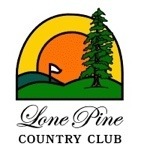 The Golf Shop at Lone Pine Country Club is a full service golf shop able to custom fit equipment, install new grips, fit you for the perfect footwear from FJ, Adidas and Puma, or help you achieve maximum style and comfort on or off the course. A two time nominee for Merchandiser of the Year, JR stocks what you need or has the ability to order it for you. JR is a very good golf instructor, a good business man, trustworthy, personnable, and runs an excellent program at Lone Pine…. JR is an excellent player and golf instructor, very personable and easy to work with.